Ready, Wet, Go! is a mobile gaming platform that allows for users of all ages to play traditional swimming pool games with the added connectivity of smart phones and wearable technology. 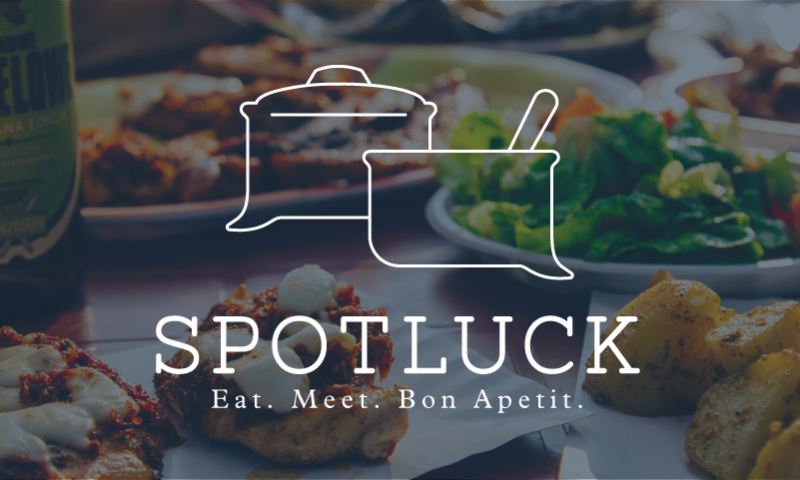 Spotluck is a networking and dinner event planning app that aims at bringing users together through themed Potlucks to meet, network, or support other members of their community. Primal is guided-adventure service brand that is marketed towards nature lovers who want to take camping to the extreme, and gain the skills need to live Primitively in the wild. The Bodoni typeface is a modern serif font that was created by Giambattista Badoni in the late 1700's.